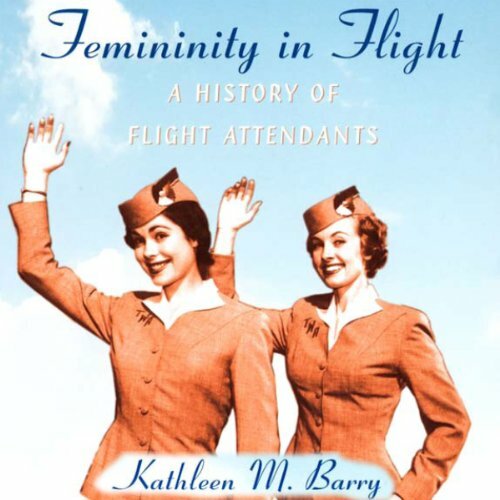 Showing results by author "Kathleen Barry"
Kathleen M. Barry tells the history of flight attendants, tracing the evolution of their glamorized image as ideal women and their activism as trade unionists and feminists. Barry combines attention to the political economy and technology of the airline industry with perceptive readings of popular culture, newspapers, industry publications, and first-person accounts. In so doing, she provides a potent mix of social and cultural history and a major contribution to the history of women's work and working women's activism.